We address your eye care needs, help you find the right lenses, and protect your visual health. Find the frame that fits your lifestyle and personality. Click here to view our large selection! 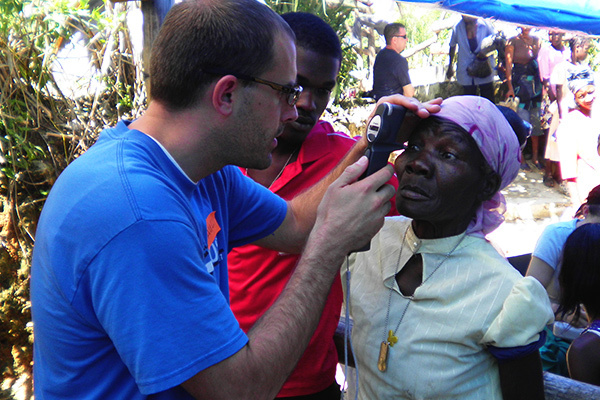 Accepting new patients for vision screenings, disease management, or pre-surgical care. 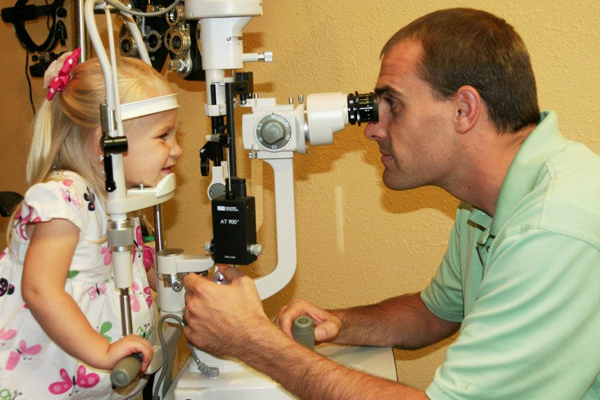 Providing our community with the highest standard of vision health care by utilizing state of the art technology and services. Improving your quality of life to the greatest extent through preventative care, treating, and managing all of your vision needs. Educating to ensure that you understand the value of uncompromised service. 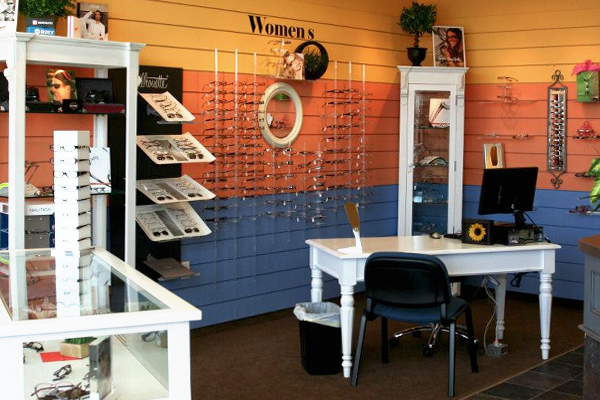 We are committed to making your eye care visit an experience of excellence.